« Older: SP Lions Easter Pancake Brunch A Hopping Success! 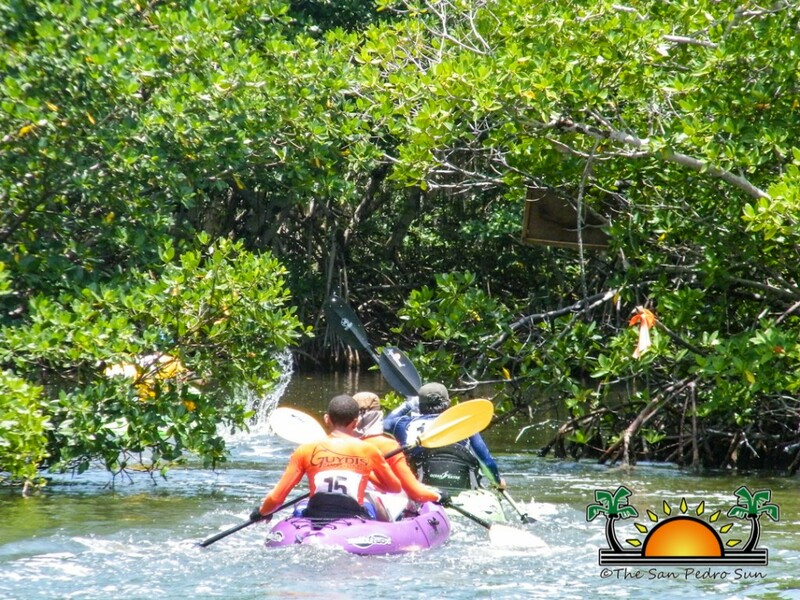 The 10th annual Lagoon-Reef Eco-Challenge has been set for Saturday, May 10th and Sunday, May 11th, and as the days wind down, anticipation is growing for the kayakers who will undertake the 42-mile journey across the waters of Ambergris Caye. The Eco-Challenge was created to raise awareness on the importance of conserving Ambergris Caye marine ecosystem. The challenge takes kayakers in a two day race through the mangrove studded lagoons west of the island, up to Basil Jones in the Bacalar Chico Marine Reserve. Kayakers will then camp out for the night at the reserve returning along the eastern coast of Ambergris Caye on the second day. The race will begin and end at Central Park. At 6AM, kayakers will head north to the Sir Barry Bowen Bridge, turning into the lagoon area of San Pedro. After kayaking for a grueling 42 miles, Kayakers will hit the finish line at Central Park. According to event organizers, rules and regulation are the same as that of last year’s race. 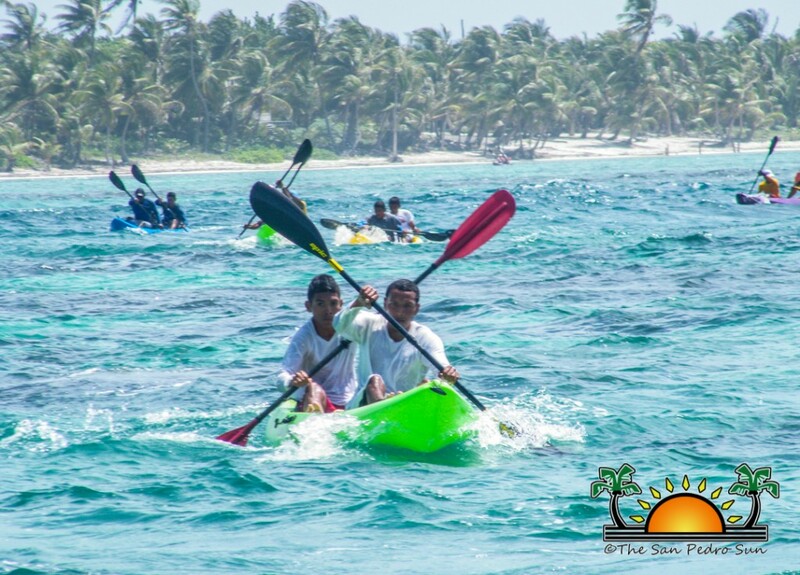 Paddlers will have the opportunity to test their endurance while experiencing some of Ambergris Caye’s most pristine ecosystems. Of course Prizes will also be awarded by category for the top finishers. Persons interested in registering for the Lagoon-Reef Eco-Challenge can contact Elito Arceo at 610-1690 or Hol Chance Marine Reserve 226-2247 for more information. The 8th Lagoon Reef Eco-Challenge set; kayakers are ready!